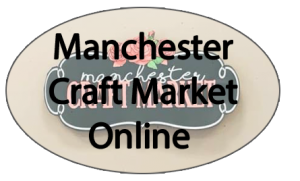 Join the Manchester Craft Market Online Facebook group to see all the great new items our vendors are bringing to the store! 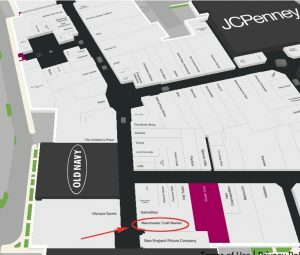 Over 125 local vendors with unique items for all tastes! Voted #1 place for last minute holiday gifts in a 2017 Viewers Choice Poll and Best in Manchester for Unique Gifts in the 2019 Hippo Press “Best of” feature! 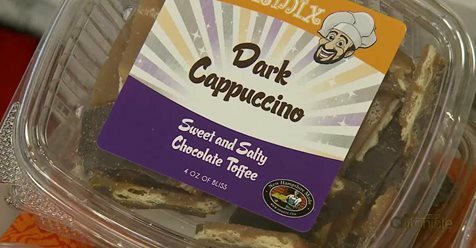 And check out the store on a 2018 episode of NH Chronicle!